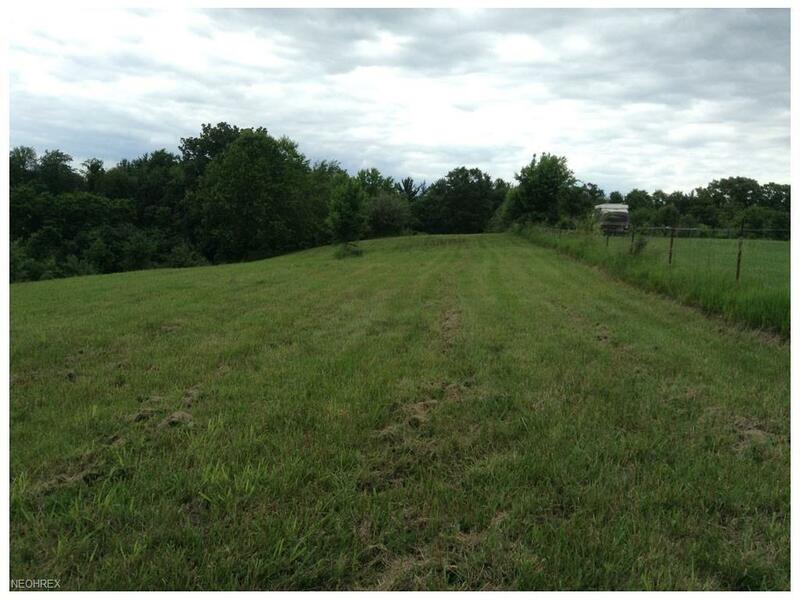 Beautiful piece of property to build your Dream Home. 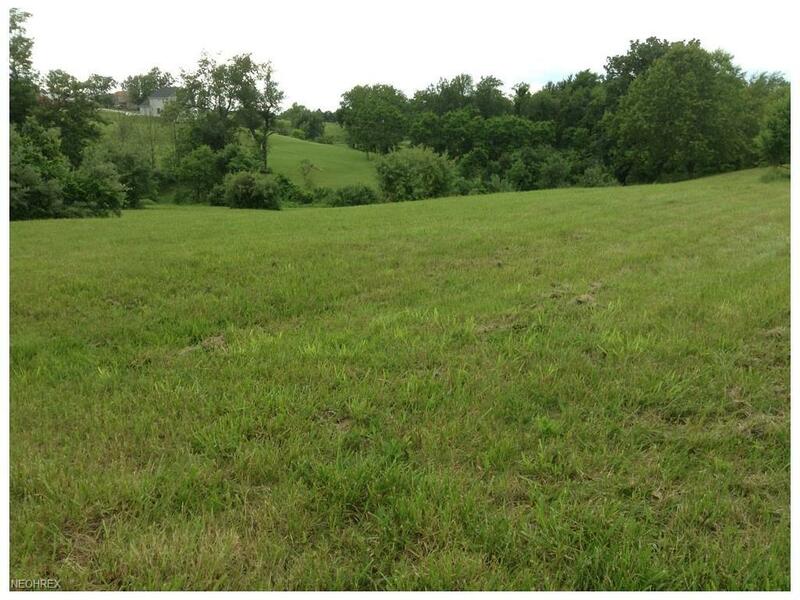 Land is approximately 2 minutes to I-70 & 4 miles to St. Clairsville & The Mall. This land is surrounded by three fantastic subdivisions, but yet doesn't have the long list of normal restrictions & the close proximity to neighbors. No mineral rights transfer. New survey being completed. New recent survey was just completed.